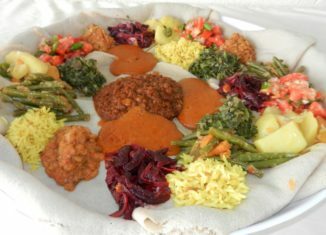 Home > Africa > Ethiopian food & cuisine – what to eat in Ethiopia? 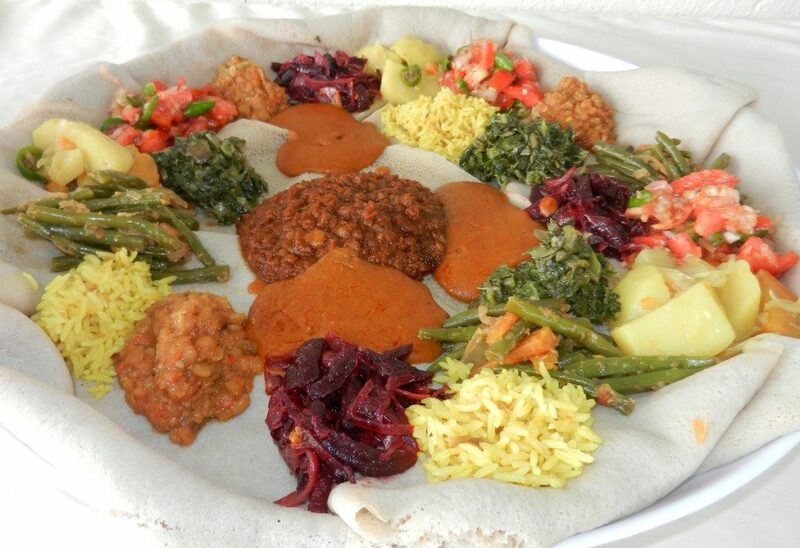 Fit-fit or fir-fir is an Eritrean and Ethiopian food typically served for breakfast. 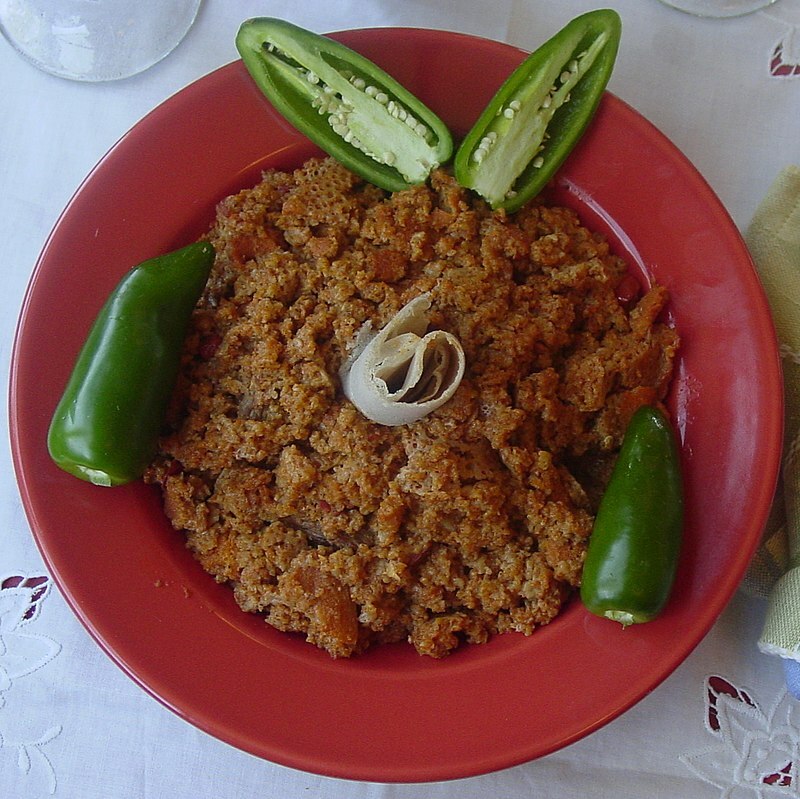 It is generally made with shredded flat bread, spiced clarified butter (called niter kibbeh in Amharic or tesmi in Tigrinya), and the hot spice berbere. There are two major varieties of fit-fit depending on the type of flat bread being used: the sour-dough injera (or taita) and the unleavened kitcha (kita in Amharic).